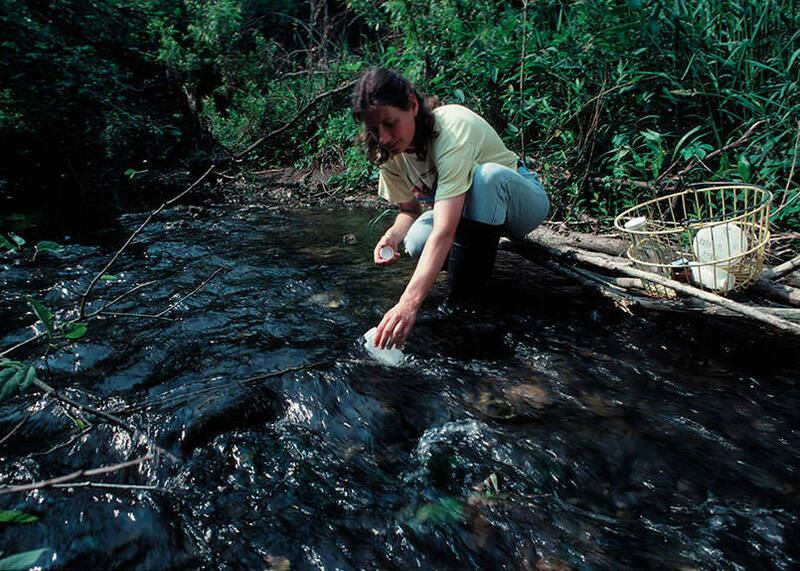 Tracking water quality and quantity data over time establishes a foundation for watershed management. This type of data can be used by various groups to assess the health of the environment as well as identify potential impacts and priority areas for restoration. The St. Joseph River Basin Commission began a water quality monitoring program in 2014 with the goal of establishing baseline water quality data for waterbodies that lacked historic data. The program sampled 13 parameters on 10-20 different surface waterbodies each month for one year from 2015 to 2017. A minimum of four of the twelve samples taken at each site throughout the year are taken during wet weather conditions. A map of all the sampling sites and the data collected during the first 3 years is available below.